24 Milestone Way, Mashpee, MA 02649 (MLS #21606357) :: Rand Atlantic, Inc. 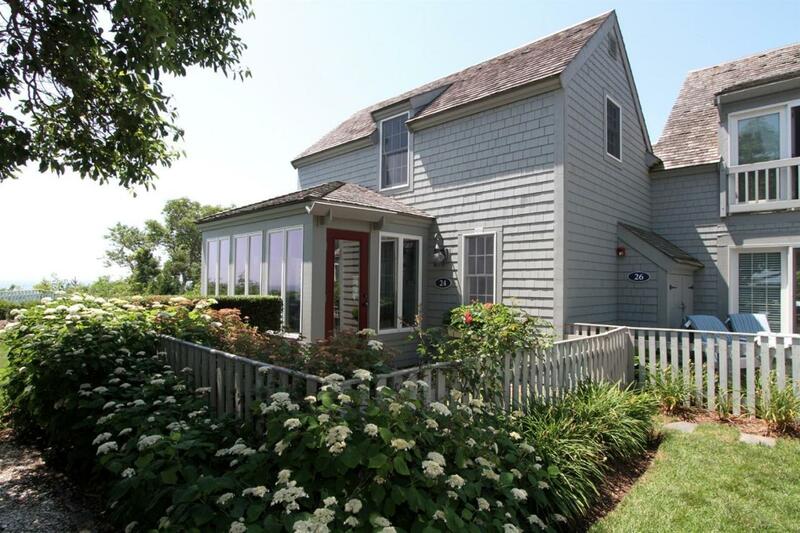 Poised on a bluff with spectacular views of Nantucket Sound, this 5 room family retreat in Maushop Village of New Seabury has been the current owners' Halcyon House. 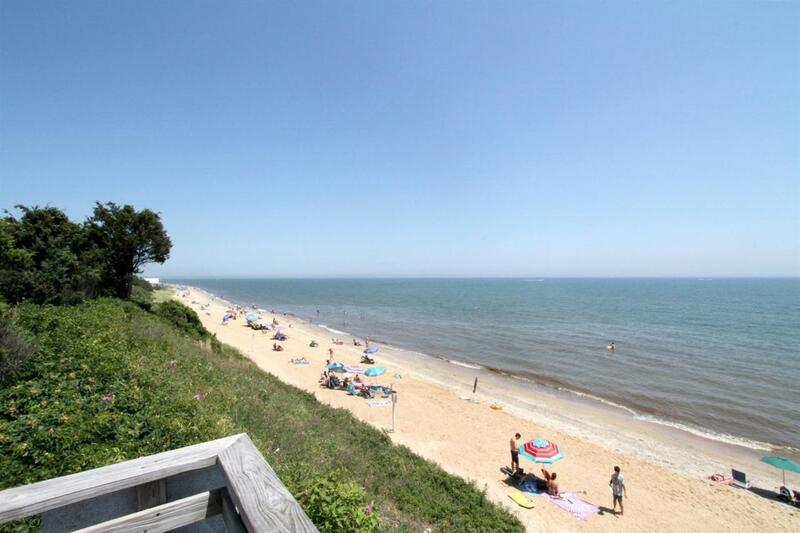 The stunning waterfront end unit condo is a peaceful getaway, but is also just a short walk to the magnificent deeded beach, and is located close to all the attractions of Popponesset Marketplace: Popponesset Inn, The Raw Bar, miniature golf, & ice cream. 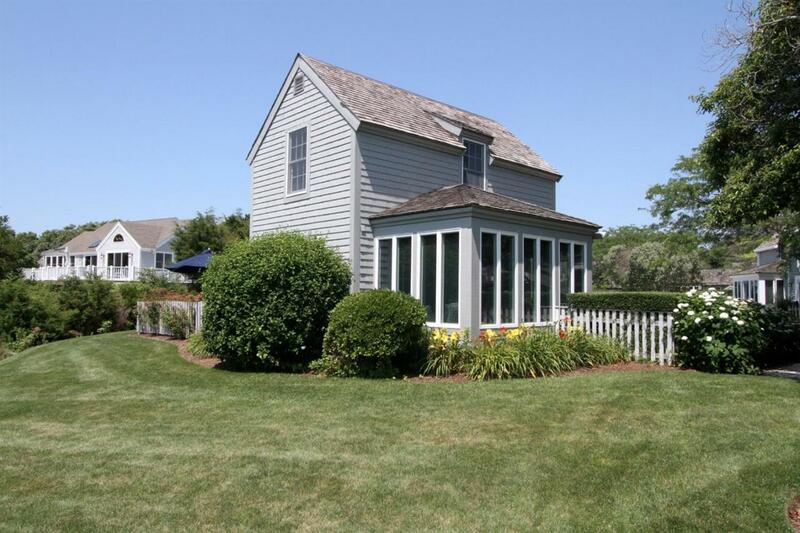 The shops, movie theater & restaurants of Mashpee Commons are within a short drive. Enjoy outdoor meals on the private brick patio, while overlooking the lawn that leads gracefully toward the water. A unique feature of this unit is that even though it is attached, it has 4 exterior walls allowing for cooling cross breezes. The 1st floor houses a sunroom, living/diningroom, kitchen, & bedroom, while a guest bedroom & full bath are located on the 2nd floor. 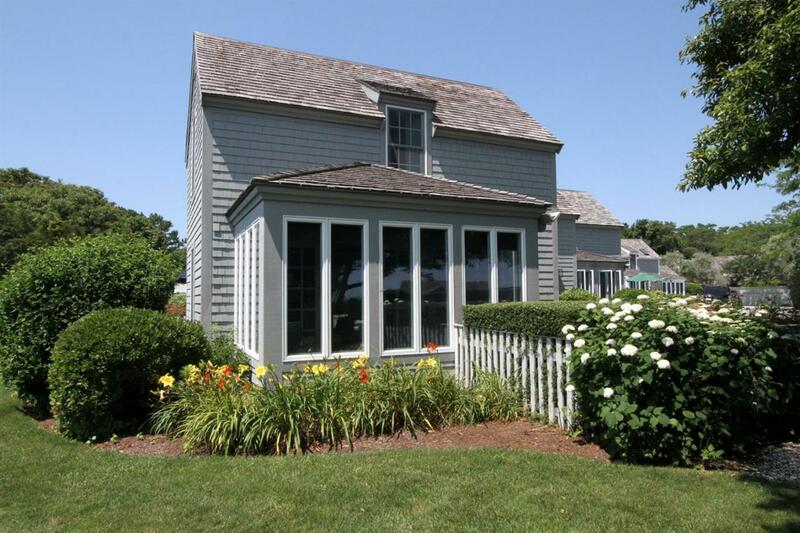 Great summer memories echo throughout this wonderful summer home, and it is ready to start making new ones for you. Listing provided courtesy of Team Clay Realty Group of Keller Williams Realty.